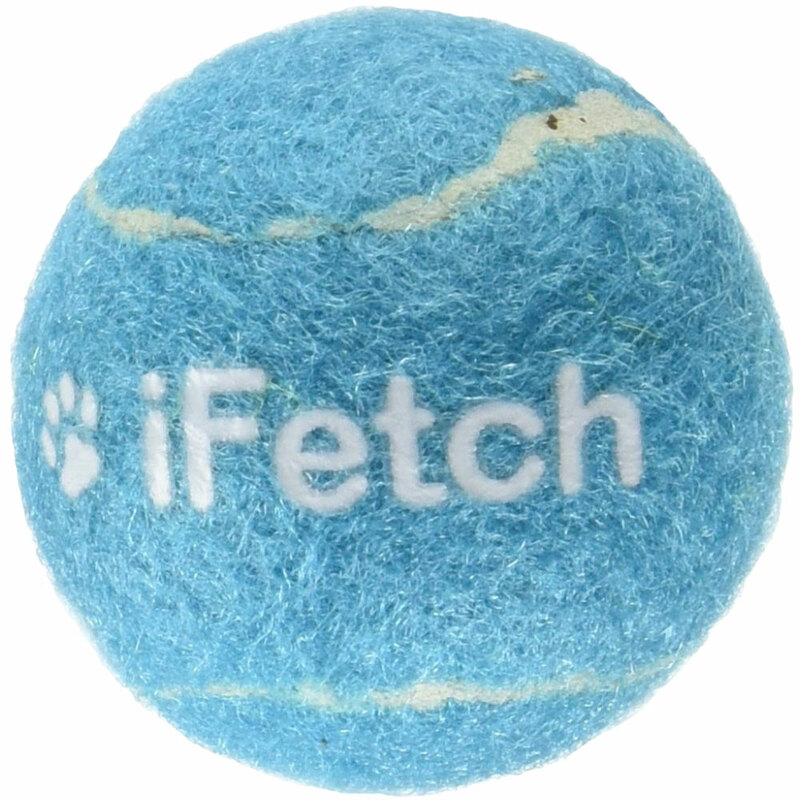 iFetch Tennis Ball - Small will fit right into your iFetch dog ball launcher! Restock on those balls for more fetching fun. These are designed to be used by small to medium sized dogs with owner supervision recommended. Have your pup enjoy a high-tech version of fetch with the iFetch launcher! Some balls, even if the right size, will not work or may be hazardous when launched. Some dogs slobber more than others. 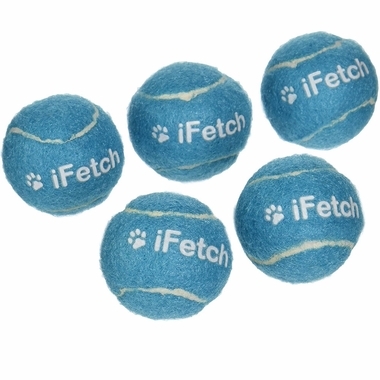 If your dog is a heavy slobberer the iFetch may require wiping off balls from time to time, making it difficult for the dog to play continuously by itself.